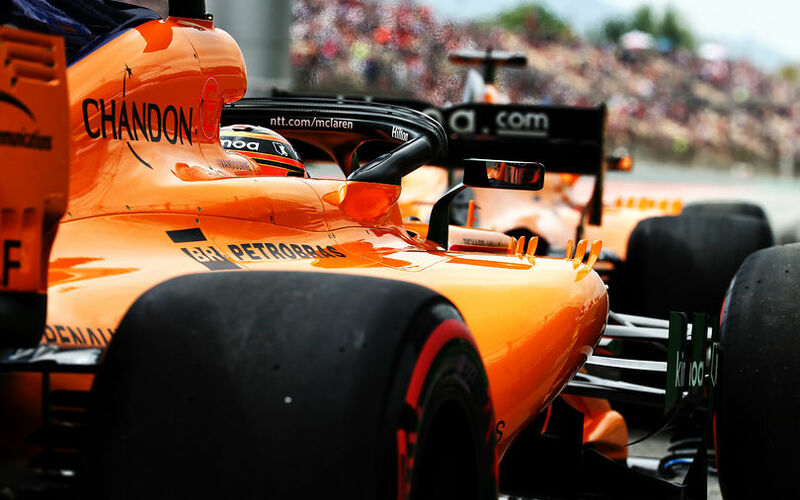 McLaren enjoyed it best qualifying session of the season in Barcelona, resulting in starts from 8th and 11th on the grid for the Spanish Grand Prix. The team is adamant this shows their progress thanks to the long awaited component updates for the MCL33. Though McLaren, or especially fans may have expected even more, the team has enjoyed a good qualifying session at Fernando Alonso's home race. “This qualifying result is an important validation of the immense amount of hard work that is being put in behind the scenes to move closer to the competition ahead of us", said Eric Boullier, Racing Director. "I’d especially like to thank everybody back in Woking for their tremendous team effort in bringing all the new parts we planned to complete our updated package on time. “Of course, Saturday doesn’t offer any championship points. However, while not yet a cause for celebration, eighth and 11th positions on an aerodynamically-challenging track such as this mark our best qualifying session of the season so far, and is certainly the step forward we were hoping for on track to correlate with the evidence we saw in simulation. The results comes on the back of another positive Friday, during which the team managed to test every new component it had brought to the circuit. Fernando Alonso furthermore confirmed that the teams feels all updates are working fine. “Making it into Q3 for the first time this season feels fantastic", said Fernando Alonso. “I’m happy – we were P13 in the last few qualifying sessions, so P8 today is definitely a step forward. The top guys are still too high up so we need to close that gap, but I’m pleased that all the updates we brought here seem to be delivering as we expected. We just need new parts as soon as possible and to keep going in this direction." McLaren is planning further substantial upgrades as the next two races, namely the Monaco GP and Canadian GP.